MOSCOW, December 28. /TASS/. 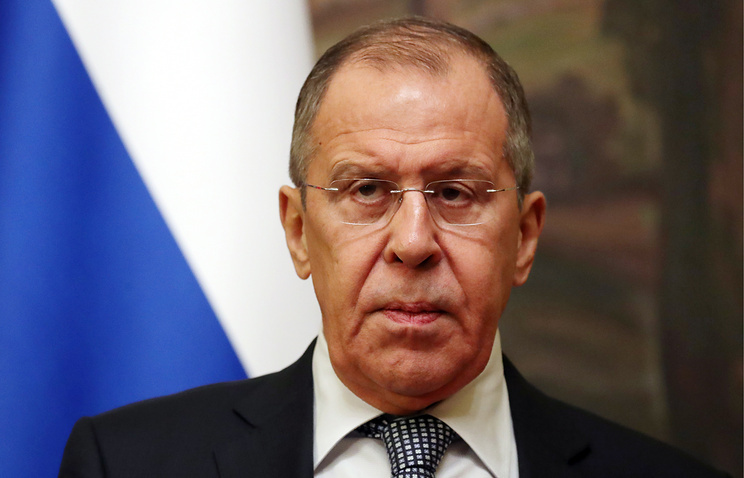 It is essential to resume the joint work on the Palestinian-Israeli settlement as soon as possible, Russian Foreign Minister Sergey Lavrov told reporters on Friday at a joint news conference following meeting with his Jordanian counterpart Ayman al-Safadi. “We are very much concerned about the persisting rift between the Palestinians, above all, between the West Bank and the Gaza Strip, between Fatah and Hamas,” Lavrov stressed. “Russia tries to contribute to overcoming this rift, welcomes and supports Egypt’s mediation efforts in this regard.”. Hey Buddy!, I found this information for you: "Lavrov calls for resuming joint efforts on Middle East settlement". Here is the website link: https://russophile.org/lavrov-calls-for-resuming-joint-efforts-on-middle-east-settlement/. Thank you.